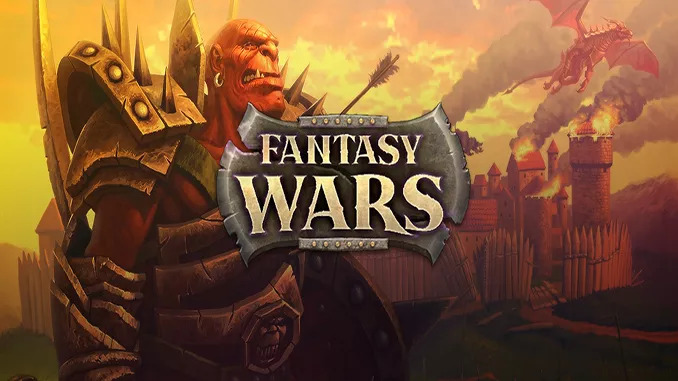 Decide the fate of fantasy world full of Human kingdoms, Orc clans, Dwarven citadels and Elven forests. Play the role of an Orc or Goblin boss, a captain of the Human army or lead the elite forces of the Elves. Participate in castle sieges and village defense, assault and reconnaissance operations and swift raids. To be victorious remember that the amount and experience of troops is not always the key factor, organize cooperation between different types of units and use the landscape to achieve tactical superiority. The great Orc chieftain and conqueror Ugraum, incited by the cruel shamans, gathers a huge horde to invade the land of Humans. Only a small, but experienced army of general Pfeil is able to fight against the powerful enemy. However the sides in this confrontation don’t know that this is all just a part of evil plot of the dark powers. Windows XP or Windows Vista, 1,4 GHz Processor, 512GB RAM, 3D graphics card compatible with DirectX 9.0c (128 MB NVIDIA GeForce® FX 5700, ATI® Radeon 9600 or higher), 3GB HDD, Mouse, Keyboard. Decide the fate of fantasy world full of Human kingdoms, Orc clans, Dwarven citadels and Elven forests. Play the role of an Orc or Goblin boss, a captain of the Human army or lead the elite forces of the Elves. Participate in castle sieges and village defense, assault and reconnaissance operations and swift raids.